Coeur d'Alene ID Lewiston ID QuickBooks Bookkeeping & Consulting Fran McCully | | Do You Know Your Weakest Business Link? From a return-on-investment standpoint, working on and fixing your weakest link is the highest payback thing you can do. It lifts your entire company up and makes it stronger. The key is to look as objectively as possible at what might be holding your business back from being even greater than it already is. A great area to start looking is where you have interactions with clients. These include things like phone greetings, email, websites, your storefront, your presence at networking meetings, client service interactions, your proposals, invoices, and thank you notes. What jumps out at you as the weakest link when you look through the above list? Perhaps it’s as simple as recording a more friendly voicemail greeting or as complex as getting your website redone. Don’t get overwhelmed if a lot of these items need attention; instead, focus on the one weakest link. That’s the place that needs your attention. The toughest area to have the weakest link is when it involves people. If you have an underperforming employee or contractor that is undermining sales or service, you’ve got a tough decision ahead of you. If it’s your weakest link, don’t bury your head in the sand like we all want to do. You need to act so that the person does not drag down your entire business. If you feel stymied at the lack of information in your business, you might be in need of better internal systems. As your business grows, this is the area that changes the most over time. Businesses that are newer or smaller need a great accounting system as well as a good point of sale or billing system. As the business grows, it might need better inventory systems, a good CRM or customer relationship management system, a project management system, or more specialized systems depending on the industry it’s in. As the business matures, the functionality of the accounting system should expand to meet the growing data demands. Integrating the accounting system together with the company’s other systems can become important to control costs and improve margins. 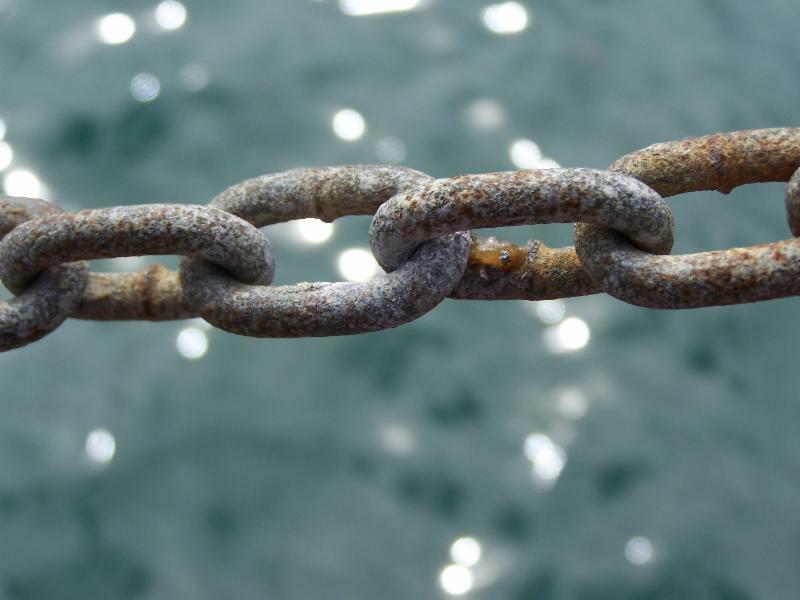 If you feel like your weakest link may be in your systems, we’re happy to help. Please reach out and let’s have a conversation about your needs. No one was born an entrepreneur; it has to be learned. What keeps it more exciting is that new skills are required at each level you master on the entrepreneurial ladder. Some of the skills that you need at the entry level include client service, delivery of your service or product, and sales and marketing. As your business grows, you’ll need to master financial skills, negotiation skills, hiring, and supervisory skills. Leadership and strategy skills will serve you well when your business is mature. Which skill set do you consider your weakest link? If it’s finance, you’re not alone. Let us know how we can help. The good news is when you’ve improved your weakest link, you end up improving your entire company and lifting it up to a new level. Once you’ve fixed your weakest link, congratulate yourself. Give yourself a reward, and wait a little while.